Keep your cool: Central air conditioning consumes the most energy in the home, and homeowners know that it’s important to maintain the indoor evaporator coil that’s connected to the furnace. What’s oft en overlooked, however, is the outside air compressor/ condenser, which can attract construction dust, dryer lint, bugs, seeds, leaves or grass clippings, which then get pulled into the air intake. 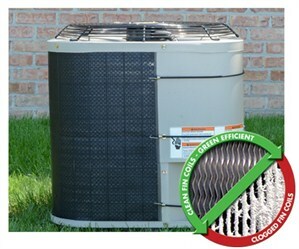 According to EPA research, just .042 inch of dirt on an air conditioning coil can reduce its efficiency by 21 percent. This reduced efficiency is costly: a clean air conditioning unit costs an average of $518 per year; if the unit is 40 percent clogged, the costs can increase to an average of $725. Keep the compressor clean with an inexpensive wrap-around air filter, which can be simply trimmed to the size of the air conditioner for a neat, attractive appearance. Install the filter on a clean compressor; remove monthly and rinse with water to clean. 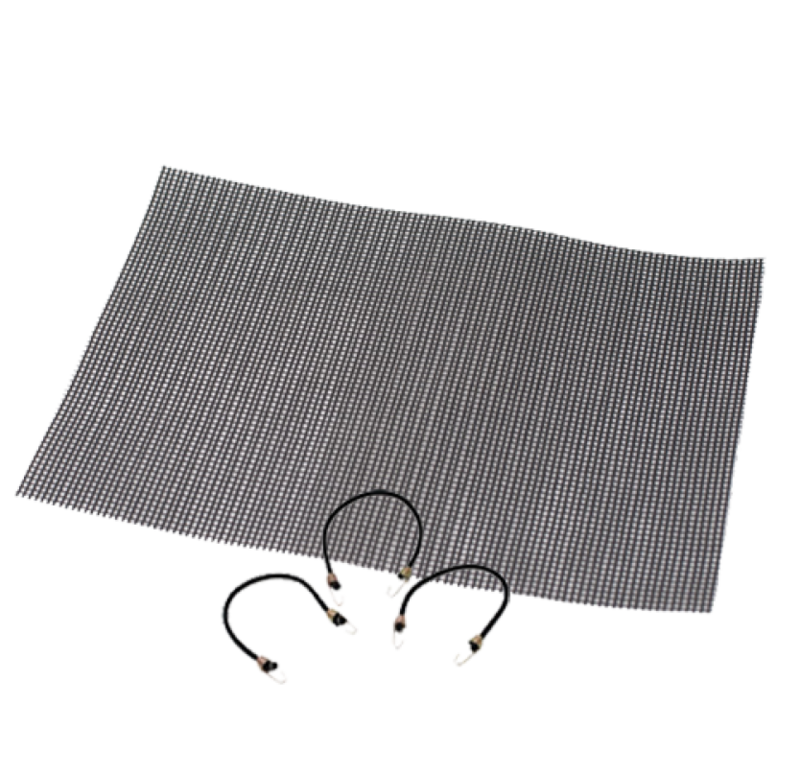 To order a PreVent Wrap-Around Coil Protecting Air Conditioner Filter, visit permatron.com/prevent-wrap-around-filter. Keeping your food cool: The second highest use of energy in the home is the refrigerator. Today’s refrigerators use a lot less energy, but still make up about 5 percent of the average U.S. home’s energy consumption. To keep the fridge running at peak efficiency, replace door gaskets to keep seals tight. Leaks can increase energy costs and cause stress on the refrigerator’s motor, shortening its life. Depending on the refrigerator model, most seals cost about $50 and can be easily ordered online. In addition, the refrigerator’s condenser coils get clogged over time with dust, dirt and pet hair, reducing efficiency. Unplug it twice a year to brush away and vacuum up accumulated debris from the coils in the back and underneath the unit. Keep the cool air in: Caulk and weatherstrip your home to prevent air leaks and save on energy costs. According to the Energy Star program, sealing these gaps can save up to 20 percent in heating and cooling costs. First, consider the indoor air quality of your home. Without proper ventilation, sometimes sealing air leaks can also seal in air pollutants inside the home. In most cases, however, significant gaps can be sealed to save significantly on air conditioning and heating costs. Caulk around door and window frames, room air conditioners, corners of siding, mail chutes, cable TV and phone outlets, outdoor water faucets and outdoor vents. To seal larger gaps, including air leaks around movable elements, such as doors and double-hung windows, use weatherstripping. A wide variety of rubber, plastic and oil-based caulking compounds suit most applications; in most cases both application and cleanup are easy. Weatherstripping options include plastic, tape, felt, vinyl and silicone seals; installation is generally easy. For a weatherstripping selection guide, visit energy.gov. 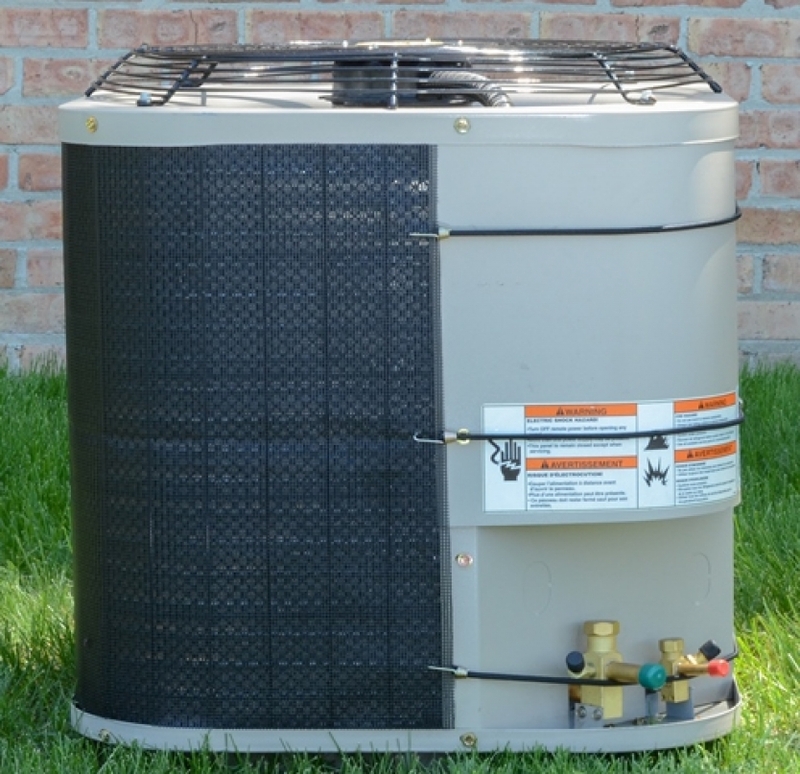 As your air conditioner runs, dirt, leaves, cottonwood and other debris get pulled into the outdoor condensing unit, clogging the cooling coil fins and causing costly breakdowns and increased energy usage.